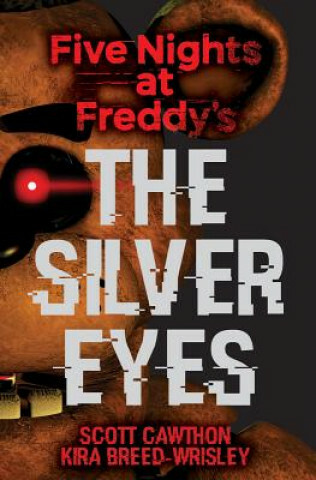 Ten years after the horrific murders at Freddy Fazbear's Pizza that ripped their town apart, Charlie, whose father owned the restaurant, and her childhood friends reunite on the anniversary of the tragedy and find themselves at the old pizza place which had been locked up and abandoned for years. After they discover a way inside, they realize that things are not as they used to be. The four adult-sized animatronic mascots that once entertained patrons have changed. They now have a dark secret... and a murderous agenda.